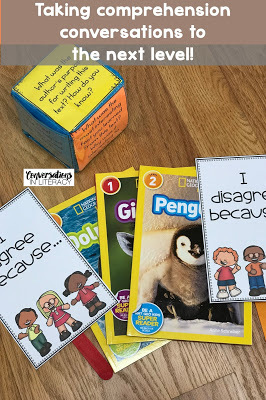 We have the most fun and the deepest reading comprehension conversations when we are using these differentiated learning cubes! 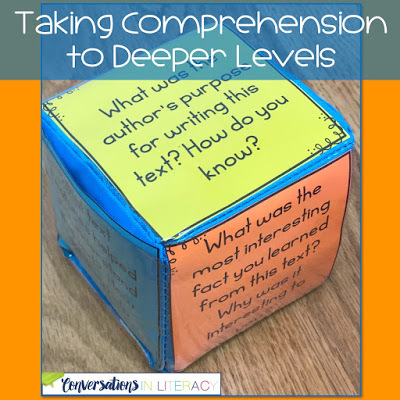 Actually, we use them in lots of different ways in the classroom, but reading comprehension questions have really been a fun way to get students to having deeper discussions about texts they have read. 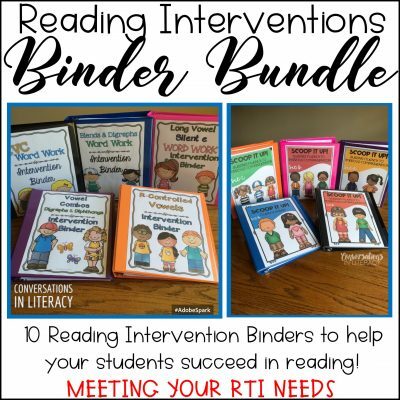 Some of my reading groups are reading fiction and some are reading informational texts. 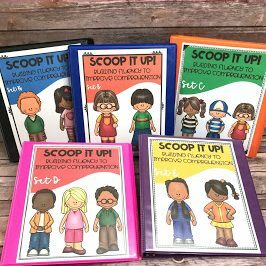 I was looking for a way to up the engagement for comprehension discussions and a way to take their discussions to a deeper level. 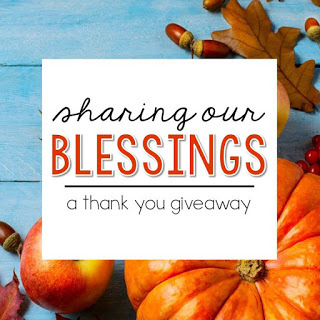 Some of the the links below may be referral links, which means, I will earn a commission if you make a purchase, at no additional cost to you. 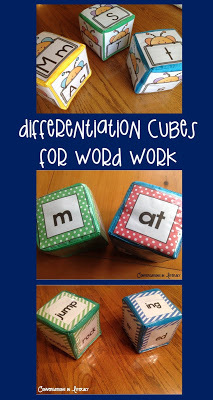 I have these differentiated learning cubes and already knew the students enjoy working with them. 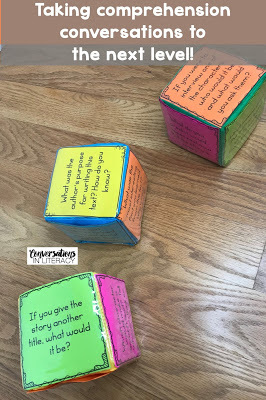 So we used the cubes for comprehension questions too. 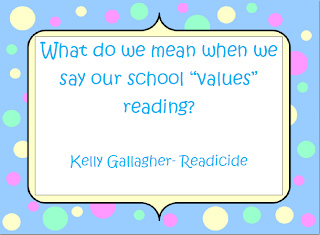 I chose questions that would fit the particular text they were reading and the conversations just took off! Using the reading comprehension question cards made a big difference in the students excitement to talk about the books! 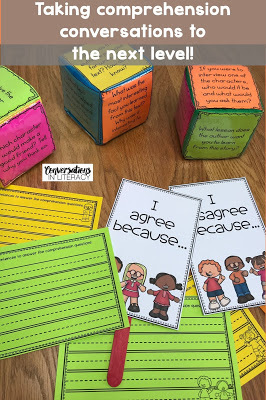 You could have 2 packs of cubes, load them up with the appropriate cards and have 6 different discussion circles going. 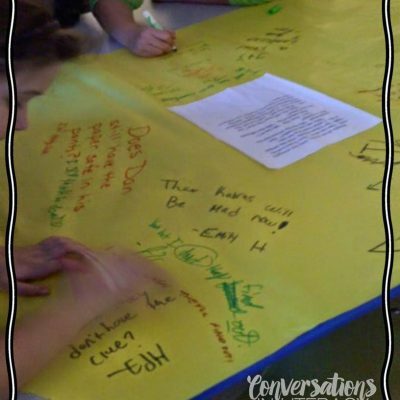 These areas could all have the same text with different questions or different texts all the students have read. Then students could rotate to the different areas after a timer goes off. Really, the possibilities are almost endless in how you could use them! 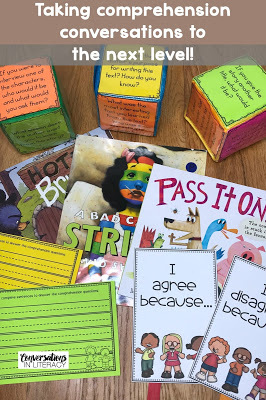 Using the I agree because… and the I disagree because discussion stems helped students have more meaningful conversations with their peers! 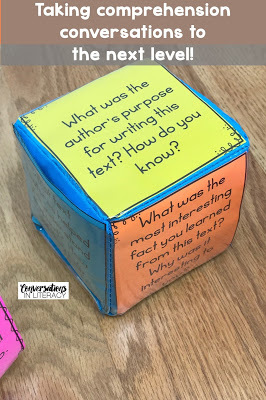 They were not allowed to interrupt as a student was answering their card after having tossed the cube to see what would be their question. 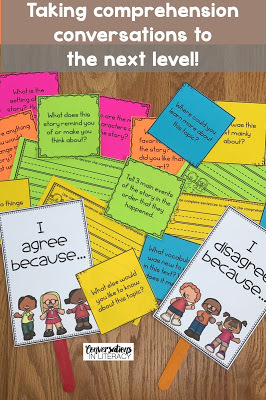 But after the question was answered, students had wonderful discussions about why they disagreed or agreed. The conversations were at a much higher level than any other time. Several were discussing how they were going to go home and look up a particular point they had discussed to see who was correct in their thinking! WIN!! The cubes come in a pack of three and are soft. This means no noise of cubes banging around on desks or floors! Each cube has a plastic pocket where you can slide cards into them. 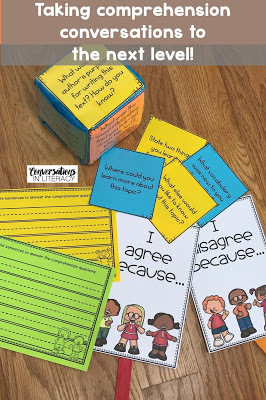 You can find these reading comprehension question cards- Let’s Roll!- here. You can find these cubes here if you don’t already have them. I have 2 sets of them! 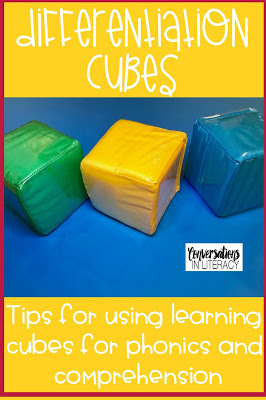 You can find my other ideas and ways of using these cubes by clicking here. 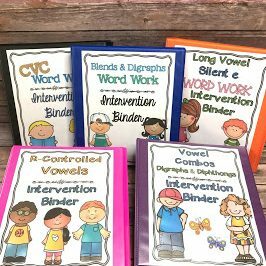 So many ways to use them for letter identification and phonics skills too. 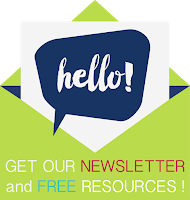 Have you signed up for our newsletter yet? 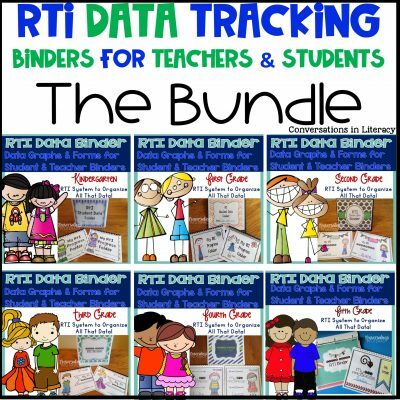 Click here to gain access to the free resources and teacher tips! « Family Literacy Night Activities It’s A Lawn Party!